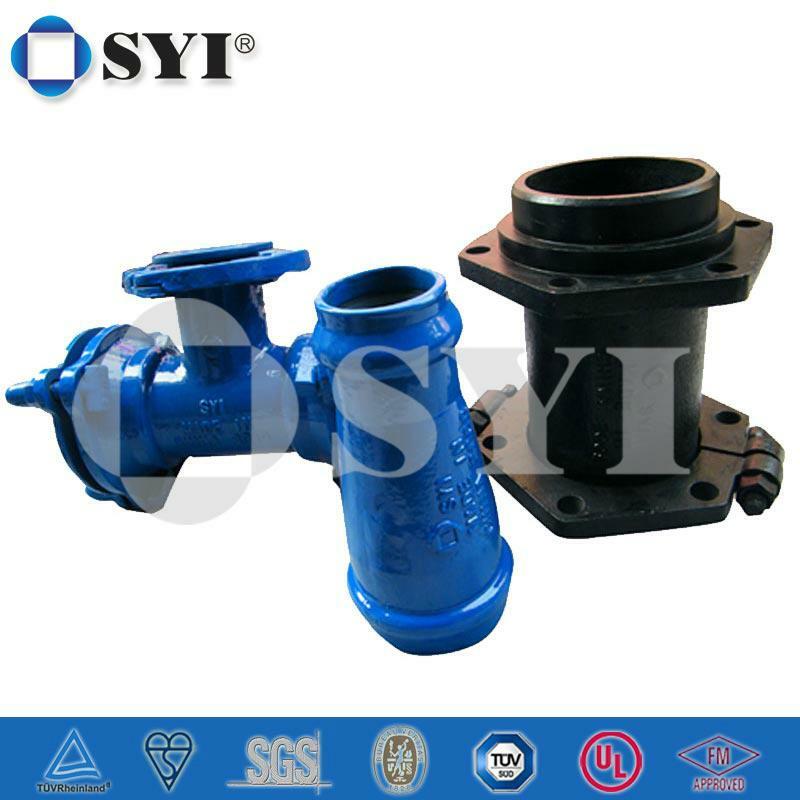 Note:The gaskets, bolts & nuts are supplied separately with the fittings usually. 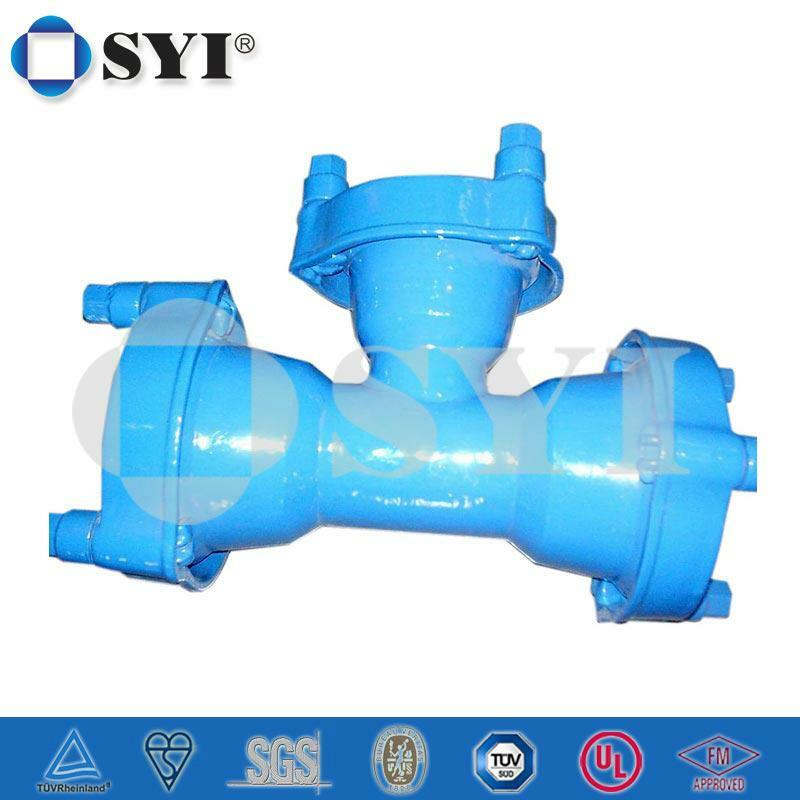 SYI is GroupGroup Companies have served the society for over 20 years with best Municipal, Drainage and Machinery products. 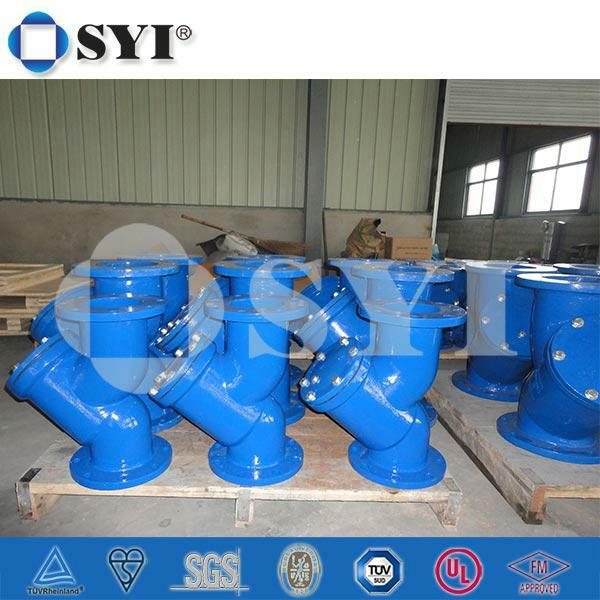 SYI is the Specialist in Municipal, Drainage & Machinery Products & Services, including pipes, fititngs,couplings, valves, manhole covers, bollards, and OEM products in different materials ,sizes and technical processes. 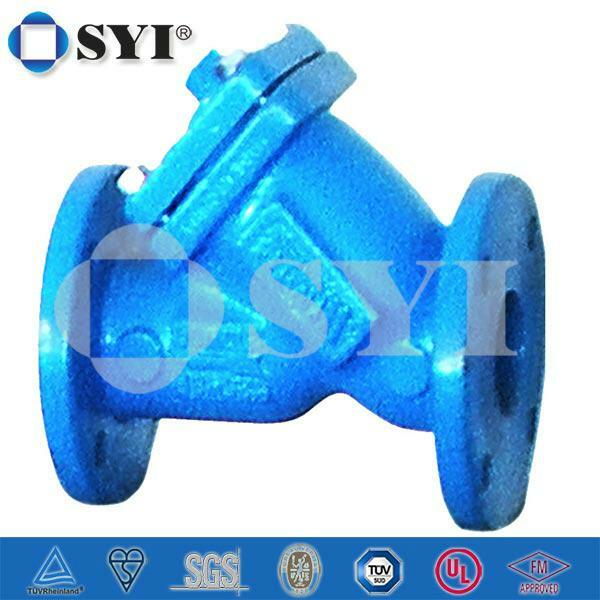 Now I invite you to visit our site www.syigroup.com. Our aim is to provide all of our customers with VALUE of the products in stead of only low prices! Specialist in PIpeline and Construction Products & Services! 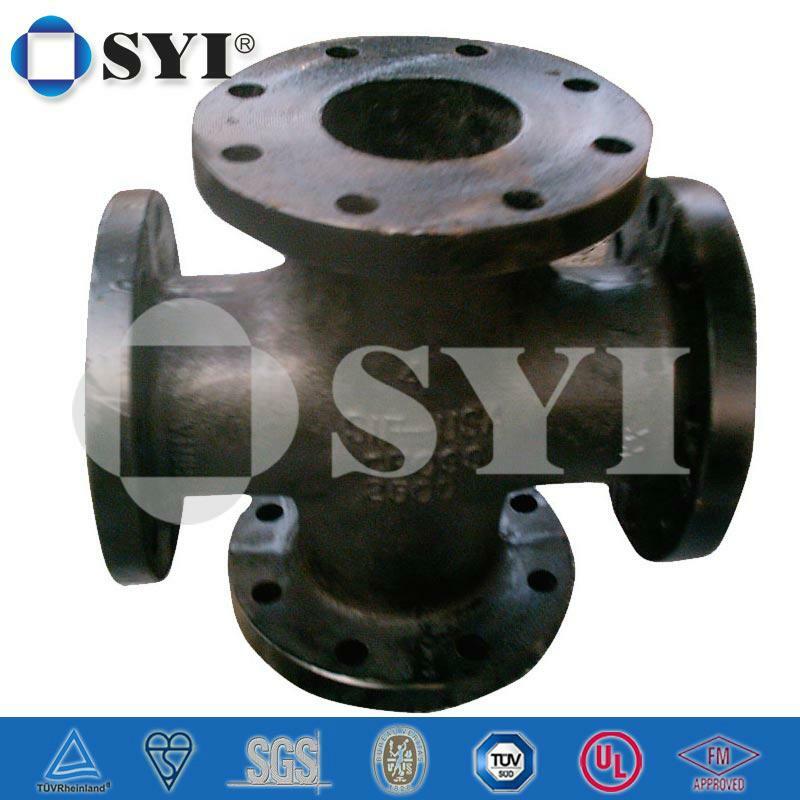 SYI manufactures a full range of Ductile Iron Pipe Fitting according to ISO 2531, EN 598, EN 12842, GB 13295, ANSI/AWWA C110, C153 and other major standards.